Fitness testing at the beginning and end of the week. Kids are challenged to make improvements in their initial test. 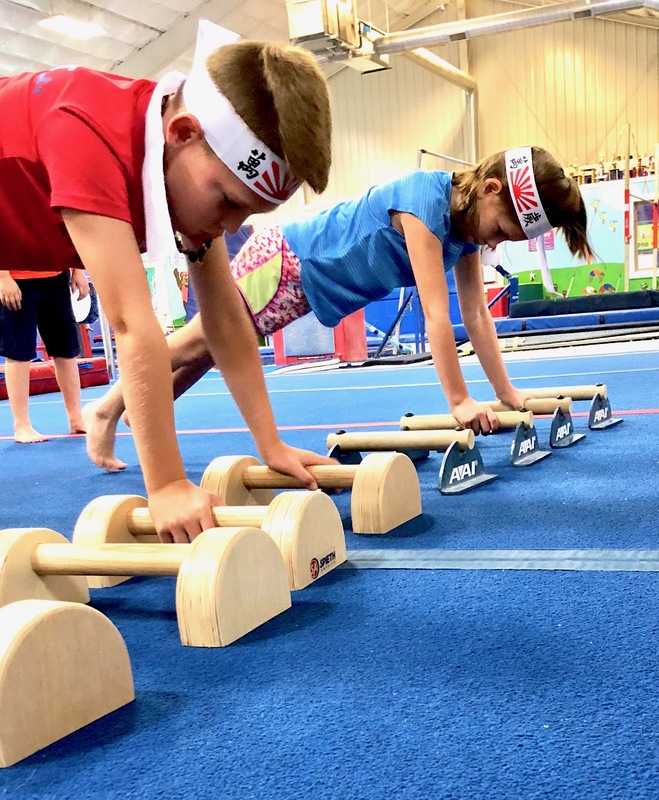 All Camps are taught by experienced, professional I-Power Gymnastics Staff members. A free Camp T-shirt is included with full week registration! Choose all 5 days, Monday-Wednesday-Friday or Tuesday-Thursday. Registration available online on the “Register” page and in person at the gym! I-Power School of Gymnastics Winter Break Camp is for school-aged kids 5-14. Let us watch the kids while they’re home from school on winter break! Winter Wonder Camp will feature open play time in the gym, crafts, movies, games, and organized activities and lessons. Each participant should bring a snack and sack lunch. The day will start at 8am and run until 5pm with the option for early/extended care (7:30-8am, 5:00-5:30pm). Sign up for a single day, or come for the whole camp. Visit our registration page for details and registration information! 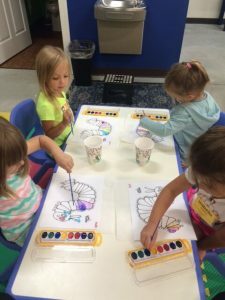 Preschool Camp includes gymnastics instruction, games, fun in our bounce house, open play, crafts, and much more, ages 3-5! Each participant should bring a snack. You may sign up for a single day or the full camp. Schools Out Day Camps at I-Power Gymnastics is for school-aged kids 5-14. Camp Day will feature open play time in the gym, crafts, movies, games, and organized activities and lessons. Each participant should bring a snack and sack lunch. 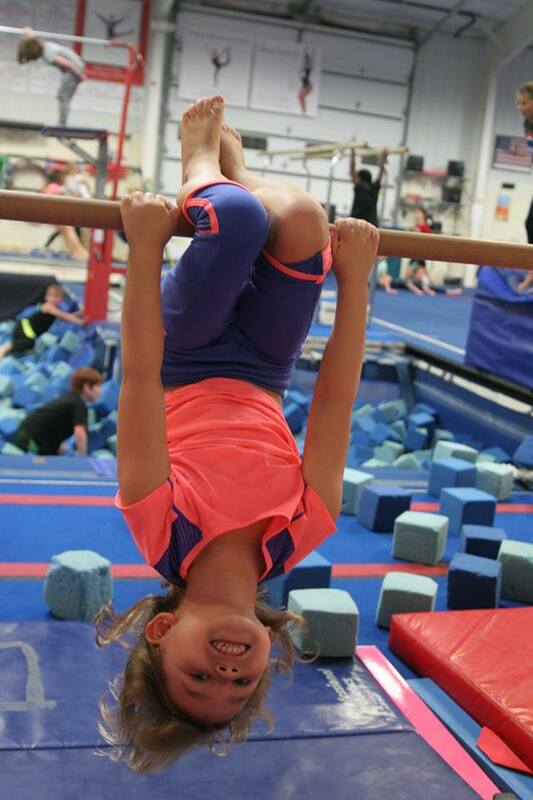 4 Rotations of Gymnastics, Craft time, Movie time, Games, FITNESS all-day! $55.00 each day.